Our approach is more holistic and non traditional. Driving towards one final vision by integrating consultants, engineers and contractors to into team players ultimately reduces cost overruns, narrow down timelines and ensures positive overall experiences. 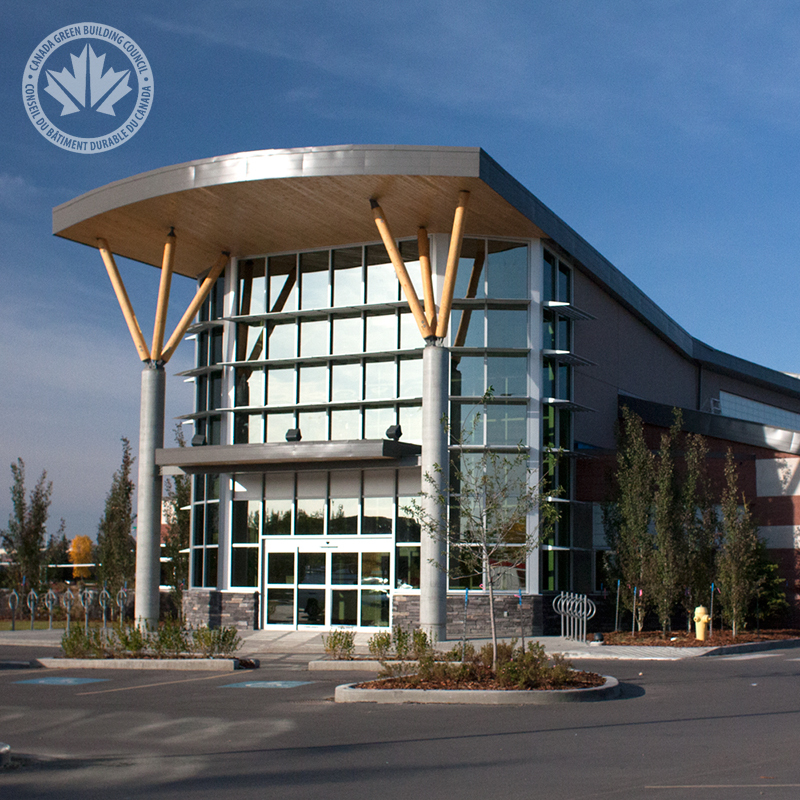 Our prioritization in sustainable design has made us a regional leader in LEED™ and Green Globes certification. 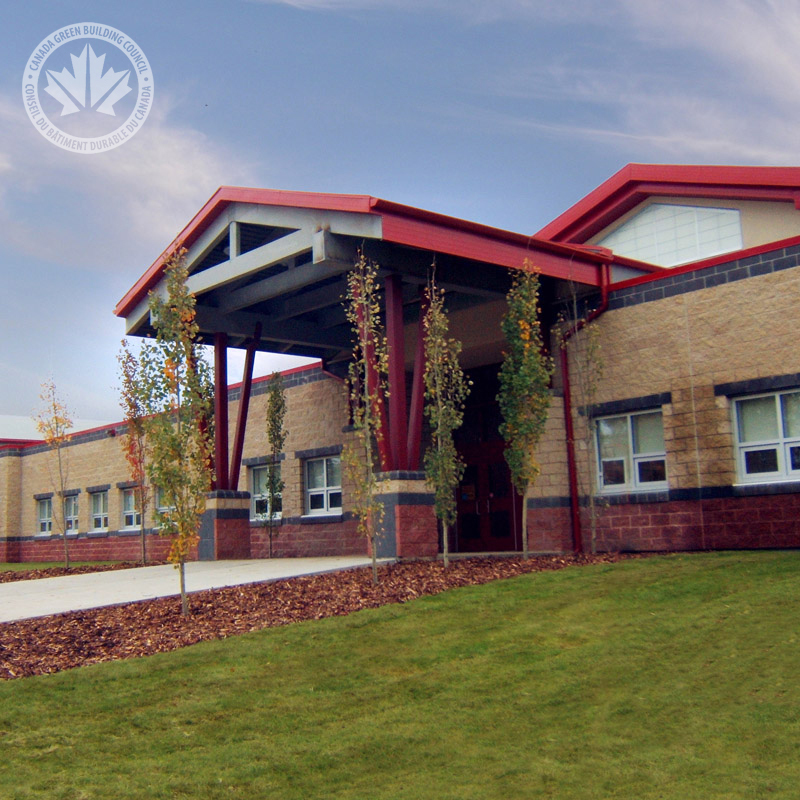 As the first architecture firm in Edmonton, Alberta to attain LEED™ Silver certification for the Lois Hole Library, our experienced team members have the expertise to provide holistic solutions to sustainable design that affect not only the environmental factors but the social and economic factors as well. 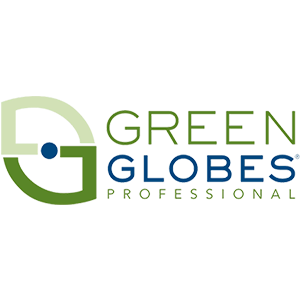 Green Globes is a flexible green building rating system developed by ECD Energy and Environment Canada. 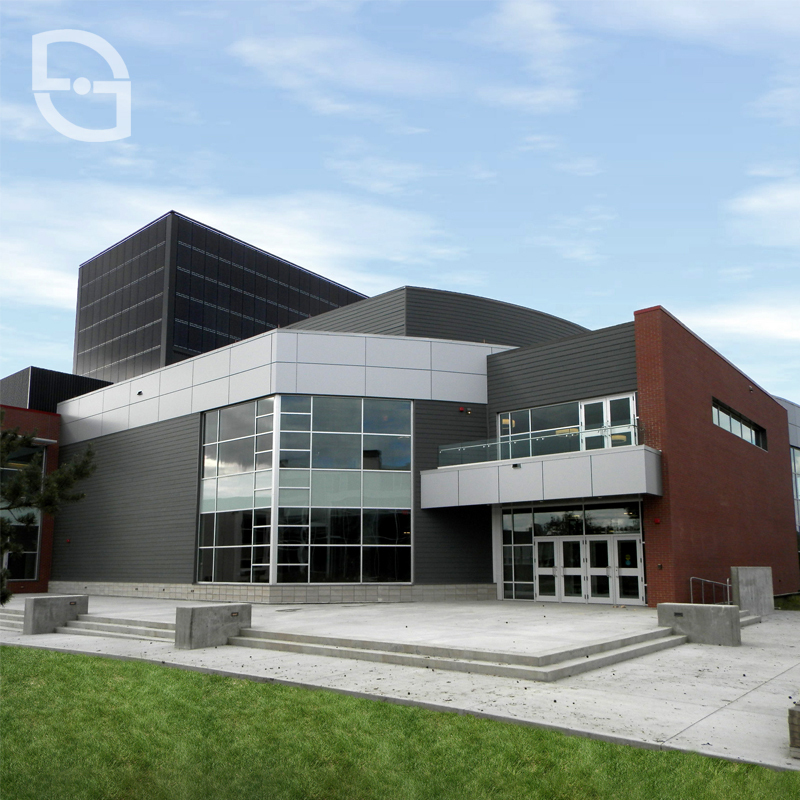 and is used for a wide range of commercial, institutional and multi-residential building types. It has emerged as the streamlined and affordable alternative to LEED™ that uses an experienced third party to provide assessments. Similarly, the rating system comes in the form stages from 1/5 globes to 5/5 globes. 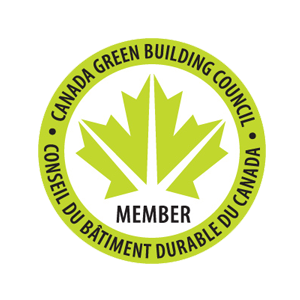 LEED™ (Leadership in Energy and Environmental Design) is a green building rating system promoted by the Canada Green Building Council. As the mainstream choice of sustainable design certification, LEED™ serves as the go-to choice in many cases and is recognized in over 150 countries. Based on the number of certification points collected out of a possible 110, ratings come in the form of Certified (40-49), Silver (50-59), Gold (60-79), Platinum(80+).